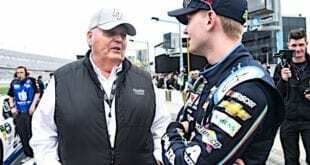 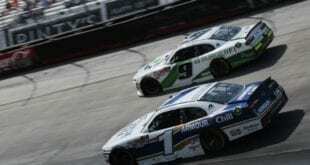 Fire On Fridays: Is A Fistfight What NASCAR Fans Want? 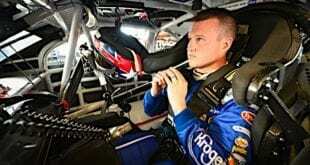 Fire on Fridays: Can Ryan Preece Win the Rookie Battle? 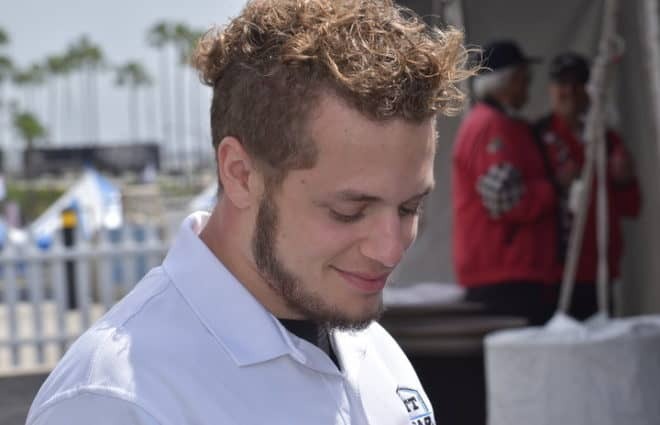 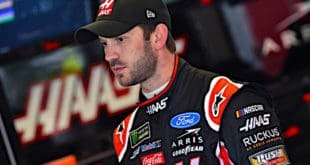 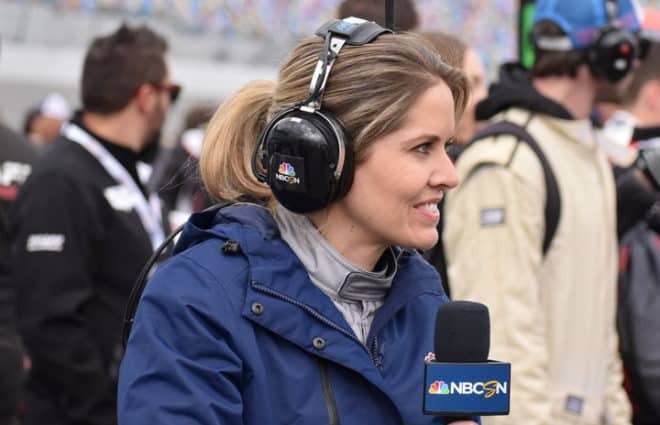 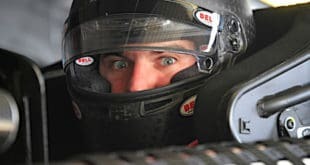 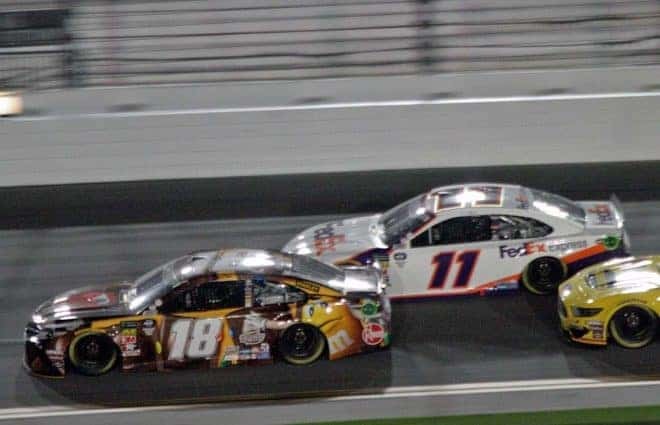 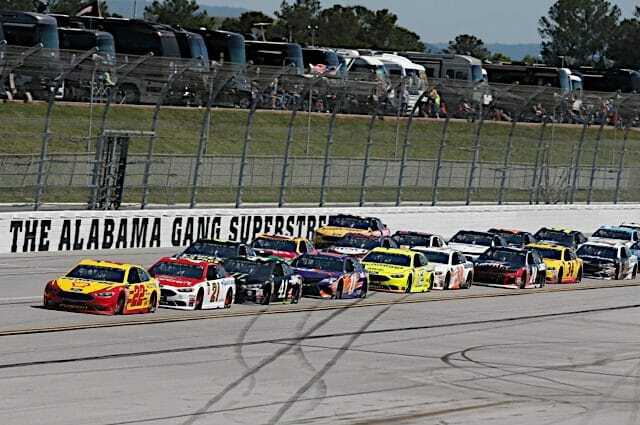 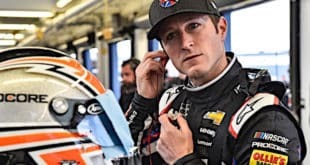 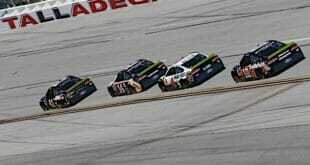 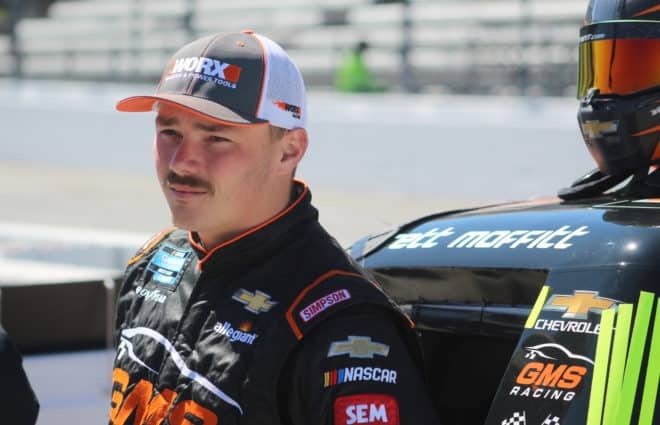 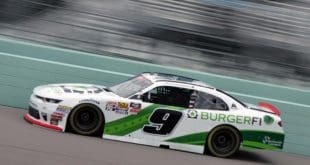 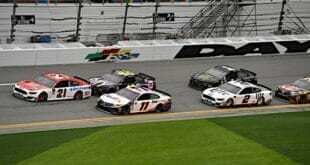 February 28, 2019 Cup Series, Featured Content, Fire On Fridays, Joseph Wolkin Comments Off on Fire on Fridays: Can Ryan Preece Win the Rookie Battle?